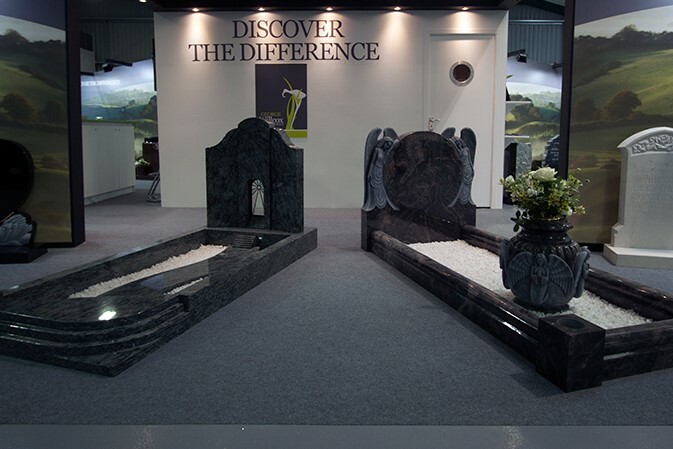 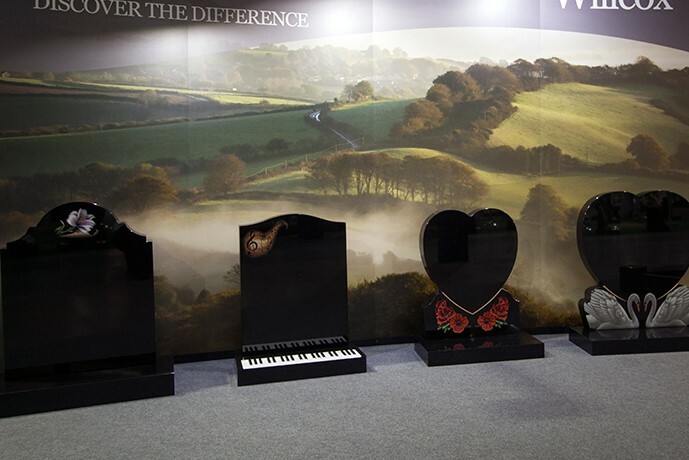 Where we will provide you with Memorials as unique as the people they honour. 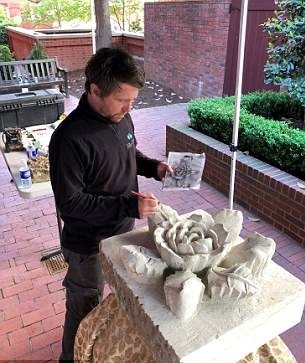 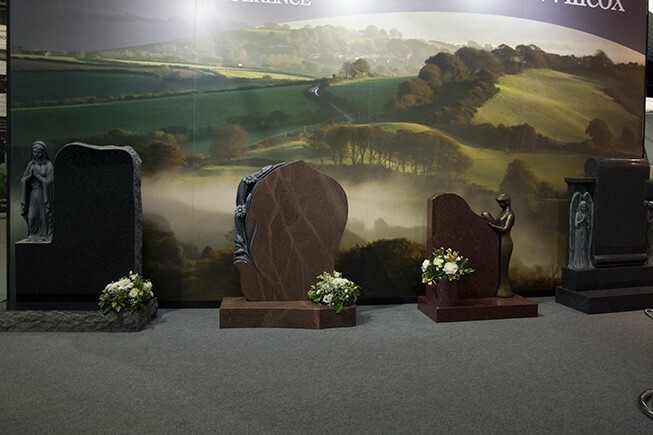 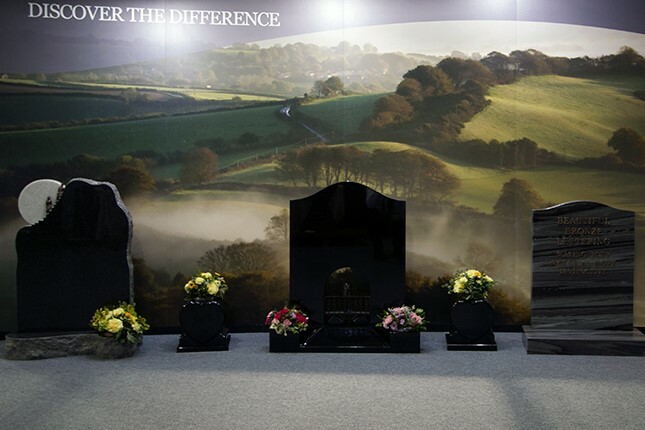 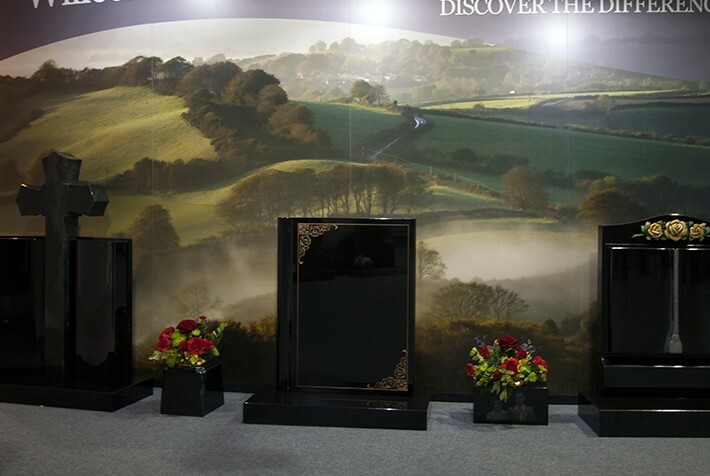 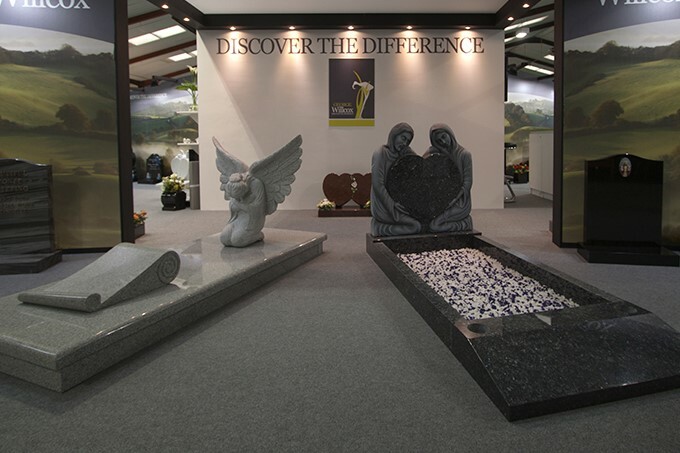 Cardiff Memorials have been established for many years, During the time we have built an excellent reputation for reliable service, competitive pricing and excellent quality of service. 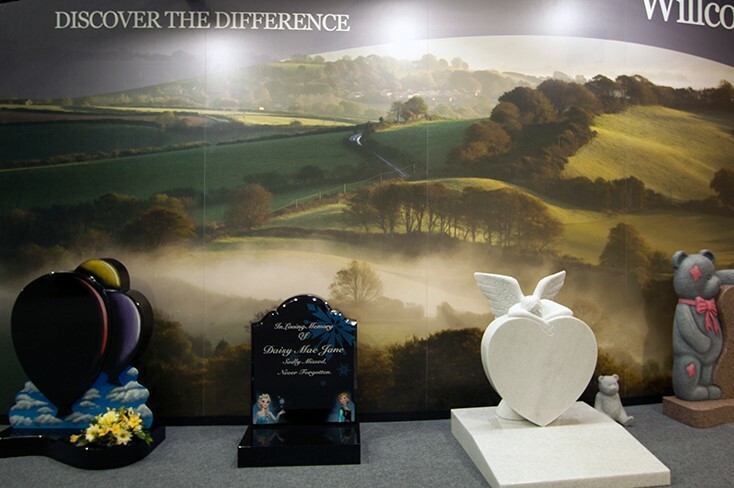 The items shown on this website actually represents only a small section of the range of memorials that can be produced. 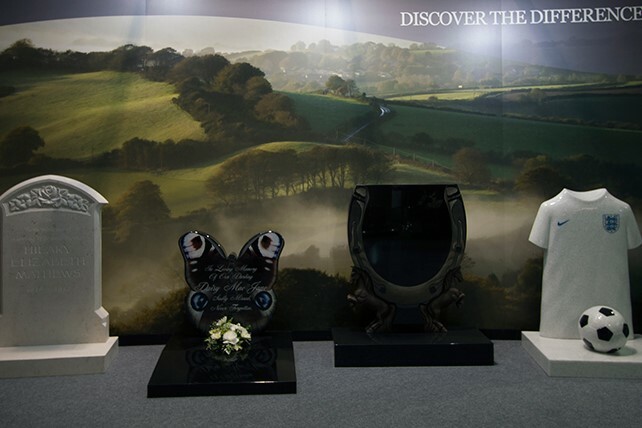 If you need something that is not shown in this area, please contact us or visit our show room to discuss your requirements.